When ordering or registering on our site, as appropriate, you may be asked to enter your name, email address, mailing address, phone number, credit card information, Demographics or other details to help you with your experience. 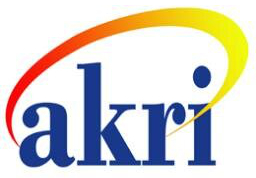 We collect information from you when you register on our site, place an order, subscribe to a newsletter, respond to a survey, fill out a form or enter information on our site, provide us with feedback on our products or services, and register for a Group Relations event or pay AKRI Affiliate dues. We do not sell but do transfer to our Affiliates and event authorities (e.g., conference directors) and outside parties your name, address,city,town, any form or online contact identifier email, phone number, and basic demographic information. 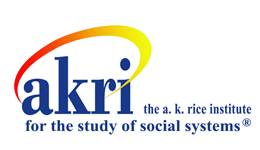 We transfer PII to corresponding authorities when you register for a Group Relations event or pay AKRI Affiliate dues. We do not currently use Google AdSense Advertising on our website. Google's advertising requirements can be summed up by Google's Advertising Principles. They are put in place to provide a positive experience for users. For more information, see https://support.google.com/adwordspolicy/answer/1316548?hl=en.